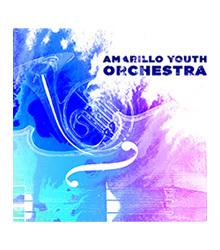 The Amarillo Youth Orchestra was founded in 1987 through the collaboration of the Amarillo Independent School District, Amarillo College Division of Fine Arts and the Amarillo College Suzuki String Program. The Amarillo Symphony was involved in the program from the beginning, and a formal partnership began in 1990. Today, the Symphony considers the youth orchestra an integral part of its educational mission. The Amarillo Youth Orchestra is a performance-based program for young instrumentalists from around the Texas Panhandle. The four orchestras offer a unique musical experience to young musicians ages 10 to 18 of different skill levels. 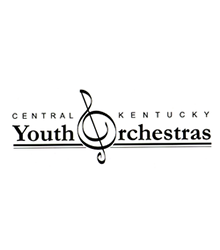 The Central Kentucky Youth Orchestra believes every young person with outstanding musical ability and a willingness to work hard should be given the opportunity to develop that skill. The purpose of CKYO is to foster, in cooperation with public and private schools, quality musical opportunities for talented young musicians in the Central Kentucky region and to provide affordable, family-friendly concerts to the community. Since 1947, CKYO has been dedicated to the musical education and growth of its student members. It is one of the oldest youth orchestras in the United States. Over 290 students from 11 counties and 48 area schools participate in CKYO. Members are required to take private lessons and participate in their school music programs. Scholarships are provided members who need financial assistance. CKYO offers three symphonic classical orchestras as well as a Jazz Arts Orchestra that offers high schools students advanced training in the jazz and big band styles. 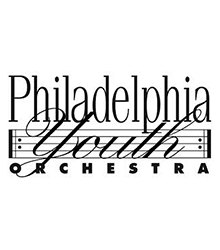 Established in 1991, with the support of the Penn State University School of Music, Central Pennsylvania Youth Orchestra is the area’s premiere youth music ensemble, with over 70 talented young musicians from several counties. 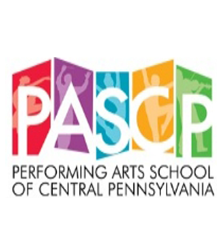 The Penn State University School of Music continues to be a strong supporter of CPYO by providing rehearsal and concert facilities, an orchestral library, percussion instruments and concert grand pianos, as well as student mentors who graciously participate in CPYO rehearsals and concerts. 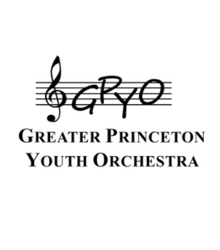 CPYO is a two-tiered organization: the Full Orchestra consists of winds, percussion and more experienced string players; the Chamber Orchestra consists of winds and strings seeking their first orchestral experience. Both orchestras perform three times a year and have the opportunity to collaborate with professional world-class soloists. 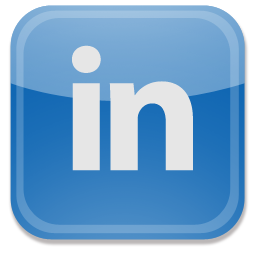 Recent works include Beethoven’s Symphony No. 7, Dvorak’s “New World” Symphony, Mahler’s Symphony No. 4, Copland’s Appalachian Spring, and Rachmaninoff’s Piano Concerto No. 2 among many other works from the standard symphonic repertoire. The CYSO provides young musicians with comprehensive musical and orchestral training for elementary through college-age students. Under the leadership of professional conductors, the CYSO’s stimulating musical environment develops excellent performers through weekly rehearsals, outstanding coaching, sectionals, workshops, competitions, and optional national and international tours. Since its inception, the CYSO has grown to include diverse ensembles for a variety of instruments. 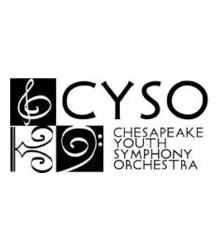 Thousands of young people have participated in the CYSO’s exciting programs, and many alumni have successful careers as musicians, while others have cultivated a life-long love of music! We invite you to learn more about the CYSO and how our members grow through music. 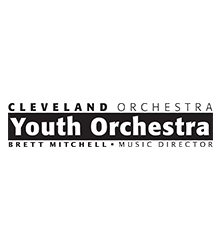 The 2013-14 season marks the Cleveland Orchestra Youth Orchestra’s 28th season, as well as its first season under the direction of Brett Mitchell. Mr. Mitchell, also assistant conductor of The Cleveland Orchestra, is the Youth Orchestra’s seventh music director. 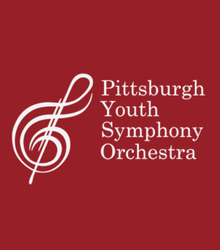 The Youth Orchestra was founded in 1986 by Jahja Ling, then resident conductor of The Cleveland Orchestra, to provide talented young musicians with a pre-professional orchestra training experience of the highest artistic standard. A very close relationship exists between members of the Youth Orchestra and The Cleveland Orchestra. More than one thousand young musicians have benefited from the unique musical experiences that COYO offers – weekly coachings with members of The Cleveland Orchestra, rehearsals and performances in historic Severance Hall, and opportunities to work with internationally renowned guest artists and conductors, including Pierre Boulez, Yo-Yo Ma, Kurt Masur, Gil Shaham, and Cleveland Orchestra Music Director Franz Welser-Möst. Membership is open to middle school and high school students who study privately and who are prepared to commit to an ambitious rehearsal and concert schedule. The Youth Orchestra season runs from September through May and includes a three-concert subscription series in Severance Hall, a side-by-side concert with The Cleveland Orchestra, radio broadcasts of COYO concerts on Cleveland’s classical music station WCLV 104.9 FM, and a variety of community concerts by both the full orchestra and chamber groups of COYO members. Now celebrating its 76th anniversary, the Dayton Philharmonic Youth Orchestra is one of the nation’s oldest youth orchestra programs. 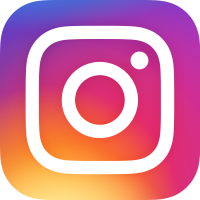 Founded in 1937 by Paul Katz, the DPYO brings together the greater Dayton, Ohio, area’s most gifted young orchestral musicians, providing the opportunity to study and perform a broad range of orchestral repertoire. The DPYO is committed to inspiring an overall cultural awareness and appreciation of music in its members and audiences, strengthening our region’s existing school music programs, and helping stimulate interest in the development of school orchestral programs where none exist. The DPYO performs three to four concerts each season and has been invited to perform at the 2002, 2004, 2006 and 2014 Ohio Music Education Association conferences. The Youth Orchestra regularly appears on the Dayton Philharmonic’s Family Concert Series, which has included collaborations with Cirque de la Symphonie, Zoot Theatre, the Dayton Ballet II Senior Company, mime Dan Kamin, Platypus Theatre, and the Magic Circle Mime Company. 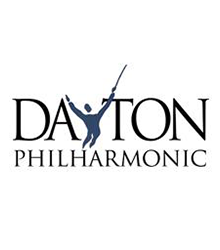 The DPYO is supported by the Dayton Performing Arts Alliance, Dayton Philharmonic Orchestra, the Association of Parents and Friends of the Dayton Philharmonic Youth Orchestra, and by the Dayton Philharmonic Volunteer Association. 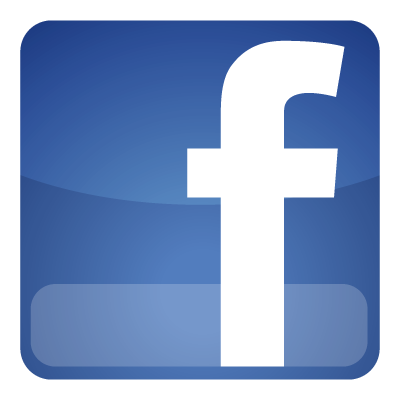 The DPYO is affiliated with the Youth Division of the League of American Orchestras. Founded in 1960 by Lyn McLain at the request of DC Public Schools, DCYOP has been an integral part of the Washington, DC community fostering the musical development of more than 50,000 youth. 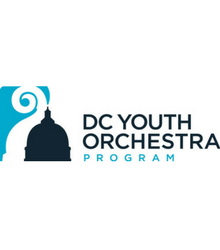 The first youth orchestra to perform at the Kennedy Center, DCYOP has toured 22 countries, played for US presidents and diplomats, and worked with esteemed musicians such as Copland, Maazel, Rostropovich, Hamlisch, and most recently, Gustavo Dudamel and Yo-Yo Ma. The program has received the National Arts and Humanities Youth Program Award (formerly Coming Up Taller) and the Mayor’s Award for Outstanding Contributions to Arts Education. The Catalogue for Philanthropy selected DCYOP as “one of the best small non-profits in the Greater Washington region” for its 2016-2017 award year. DCYOP believes that every child should have the opportunity to learn a musical instrument and play in an orchestra. At DCYOP, the orchestra serves as a model for community. An atmosphere of competition is replaced by a shared endeavor for musical excellence. Through the ensemble, our young musicians develop the character of respectful team players. And, finally, through the study of a musical instrument and classical music, our students develop the confidence and creativity that empowers them to tackle life’s challenges. Today DCYOP provides group lessons and ensemble opportunities to youth ages 4-18. DCYOP is proud to be an inclusive program and welcomes all students with a desire to learn, regardless of background, socioeconomic status or ability. The organization’s 600+ students represent 250 different schools and 100 unique zip codes. 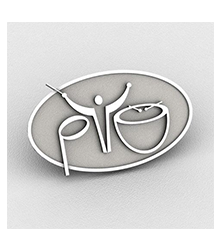 GPYO is proud to be celebrating over 55 years of delighting audiences. GPYO is made up of elementary to high school students from Central New Jersey and Eastern Pennsylvania, entrance is by competitive audition. 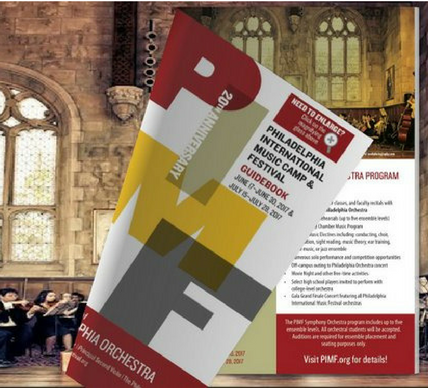 Through their involvement with the orchestra, gifted young musicians from across central New Jersey and Pennsylvania hone their skills as performers in a large orchestral group, as well as in chamber and quartet ensembles. They learn to work with others in pursuing common goals, and enrich all of our lives through public performances of classical music. The LVYO believes in empowering youth through music. Presently, it features 5-tiered ensembles with over 385 enrolled. Located in the heart of Las Vegas, it has served all of southern Nevada for over 35 years. The program is open to any student ages 8-18 who pass an annual audition. Partnerships with community include: the Clark County School District (5th largest in the nation), the Smith Center for the Performing Arts (new, state-of-the-art performing arts venue), and the City of Henderson. Collaborations with the Las Vegas Philharmonic (professional symphony) and many others from the local community, demonstrate arts support for students achieving excellence in classical music performance. LVYO has extended their reach with their banner orchestra (Youth Philharmonic) through recent concert tours to Austria, Czechoslovakia and China. Tour 2014 will take them to venues in Poland and Germany. The LVYO captured the State of Nevada’s coveted Governor’s Arts Award in 2009, for “Leadership in Arts Education”. 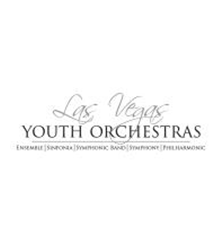 The Las Vegas Youth Orchestras is licensed by ASCAP, BMI & SESAC, and is an educational affiliate member of the National Guild for Community Arts Education. The program is funded in part by the Nevada Arts Council, a state agency, and the National Endowment for the Arts, a federal agency. The MCYO program creates a seamless connection between the artistic and the educational experience. MCYO now enjoys its first permanent home in the grand Music Center at Strathmore. MCYO is highly regarded regionally and nationally as one of the country’s most outstanding youth orchestra programs. 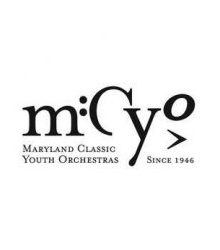 Founded in 1946 as the Montgomery County Youth Orchestra, MCYO is the oldest and most established youth orchestra program in the Washington, DC metropolitan area. Since 2005, MCYO has been a resident partner in the beautiful and world class venue at the Music Center at Strathmore where it has been thrilling audiences with artistic performances from all age levels. MCYO offers three full orchestras, a chamber orchestra, two string orchestras, a harp ensemble and chamber ensembles to over 450 talented musicians in grades 3-12. 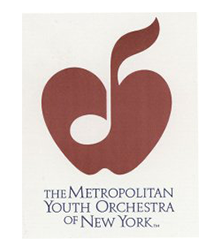 The Metropolitan Youth Orchestra of New York is committed to providing a rich, educational and collegial rehearsal and performance environment for the musical development of its members and for the cultural benefit of the people of the metropolitan area. The MYO organization includes five symphonic orchestras, two string orchestras, a four-part high school vocal chorale and three children’s choirs. 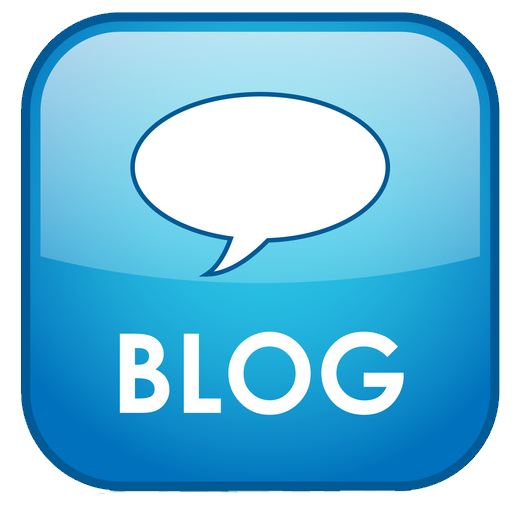 The 2011-12 season has flourished with a total membership of over 650 young people between the ages of eight and eighteen spanning across Long Island’s Nassau and Suffolk counties. The Nassau Co. ensembles rehearse on Tuesday evenings throughout the school year, and the Suffolk Co. ensembles rehearses on Thursdays. All ensembles perform three or four times a year at concerts scheduled throughout the metropolitan area. For the past several years, many of our high school-aged members have participated on the MYO summer tour, taking them to countries throughout Europe and the Far East. 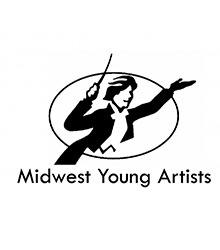 Midwest Young Artists is a story of a compelling mission, serendipity and hard work. The organization was founded in February of 1993 when a group of parents found rehearsal space at Lake Forest Country Day School and asked Founder and Director, Allan Dennis, to continue working with their children. The week after that organizational meeting, 55 students showed up for the first rehearsal. The students were divided in a Junior and Senior Orchestra, with quite a few of the older or more advanced students playing in both, a tradition of nurturing leadership that continues as a core value of our programs. As we approach the 20th anniversary of MYA, it is an incredible accomplishment that the vision of these first parents and director has resulted in the premiere music ensemble program in the nation, housed in the beautifully transformed Old Stockade Building at Fort Sheridan, bursting at the seams with students enrolled in orchestra, chamber music, jazz, wind symphony and/or choral ensembles, and ambitious plans to create a vibrant arts center in Fort Sheridan. The Peabody Youth Orchestra, in Baltimore, Maryland, is open to advanced middle through high school age musicians in all strings, woodwinds, brass and percussion. This is the premiere orchestra in the Peabody Preparatory Orchestra program, concentrating on standard orchestral repertoire in a high-level learning and performing experience. 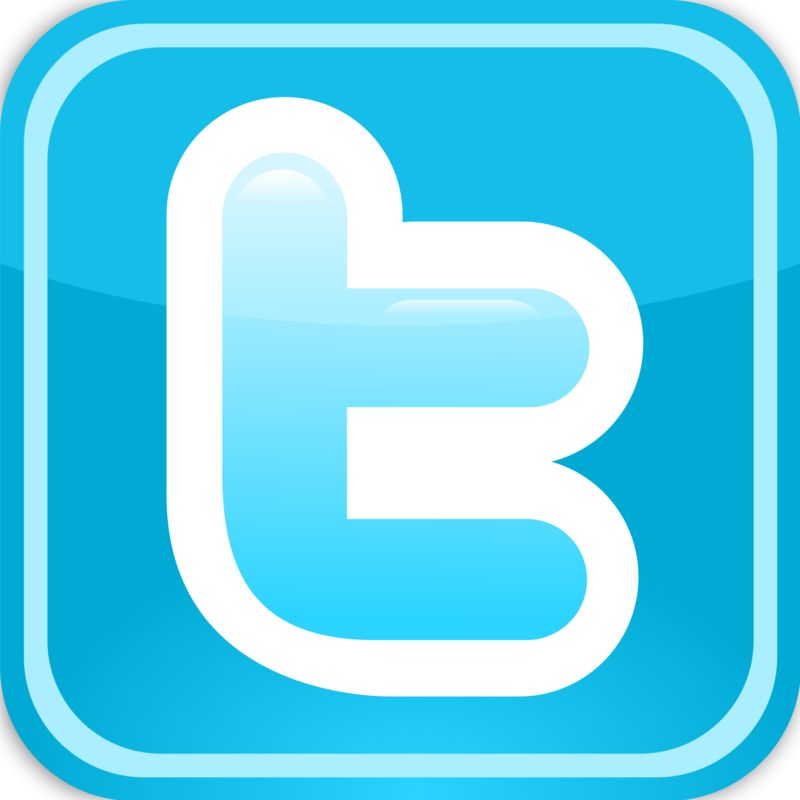 Rehearsals are on Saturdays from 1:00 – 3:00 p.m. at the Peabody Institute’s main campus in Baltimore. The Peabody Youth Orchestra has members from over 40 schools from the Baltimore Metro Area, Washington D.C. Metro Area, Northern Virginia, Southern Pennsylvania and Delaware. Graduates of the Peabody Youth Orchestra who choose music as a career have enrolled in schools such as: Eastman, Cleveland Institute of Music, Juilliard, College-Conservatory of Music-University of Cincinnati, Oberlin, The University of Maryland-College Park, Indiana University, Northwestern and of course, the Peabody Conservatory, to name a few. 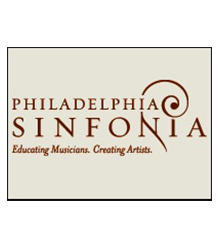 Philadelphia Sinfonia is one of the premiere youth orchestras in the tri-state area. Since 1997, we have been teaching young musicians to discover their full artistic potential. Our students range in age from 13 to 22 and have exceptional musical ability. 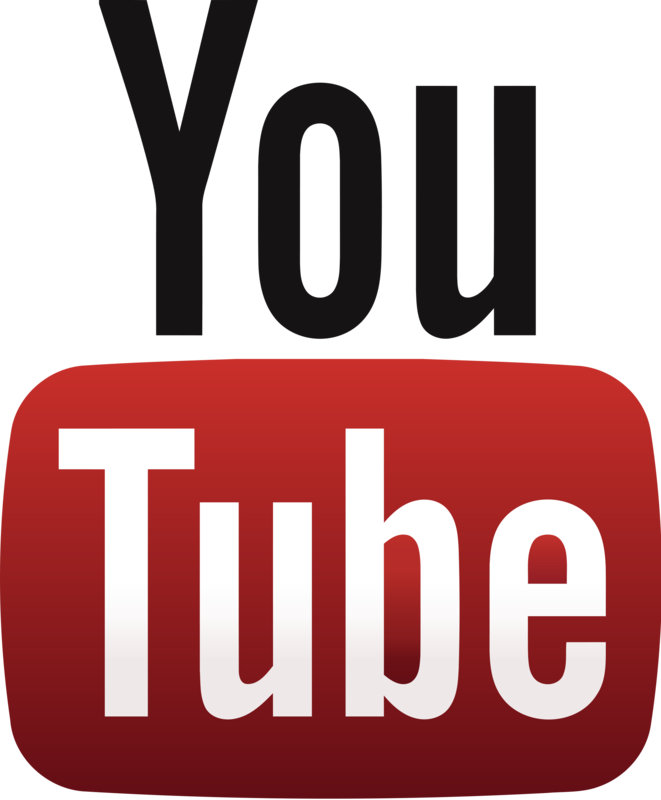 Many go on to study at prestigious universities and conservatories such as Harvard and Princeton Universities, The Curtis Institute of Music and The Julliard School. We take a broad and contemporary approach to the study of orchestral music, with a curriculum that emphasizes teamwork and three different areas of growth and development – musicianship, scholarship and leadership. At Philadelphia Sinfonia we challenge our students to extend their musical training beyond technical excellence and to develop artistic mastery of the repertoire they perform. We lead them into the minds and hearts of the composers whose work they play and provide theoretical understanding of these compositions. We inspire our students to be leaders in the classroom and in our organization, and we instill in them a profound sense of civic and global responsibility. They arrive at Philadelphia Sinfonia with talent and tenacity and they graduate as thoughtful human beings and as adept and passionate musicians, whether or not they choose to pursue a career in music. The Phoenix Youth Symphony Orchestras are comprised of nearly three hundred students, selected each year, through a rigorous audition process, and invited to train with the String Orchestra, Symphonic Winds, Symphonette Orchestra or Youth Symphony, based on their audition. The selected musicians enjoy weekly rehearsals led by world-class conductors, sectionals coached by professional musicians, weekend retreats and the opportunity to perform before thousands of audience members in the highest quality venues throughout the Valley. PYS orchestras have received local, national and international recognition for excellence and have performed throughout the world. 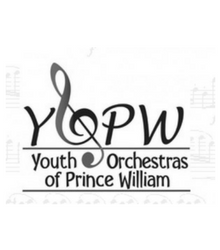 For more than 30 years, the Youth Orchestras of Prince William has provided exceptional instrumental education for the youth of our region. We offer opportunities for a wide spectrum of students, ranging from beginning string players to advanced students performing professional symphonic repertoire. YOPW alumni have enrolled in outstanding music programs at the college level, and have pursued a variety of careers in music. Several alumni have become outstanding musicians in their field, such as Zuill Bailey, world renowned cellist, and many have returned to the Northern Virginia region as musicians and music educators.